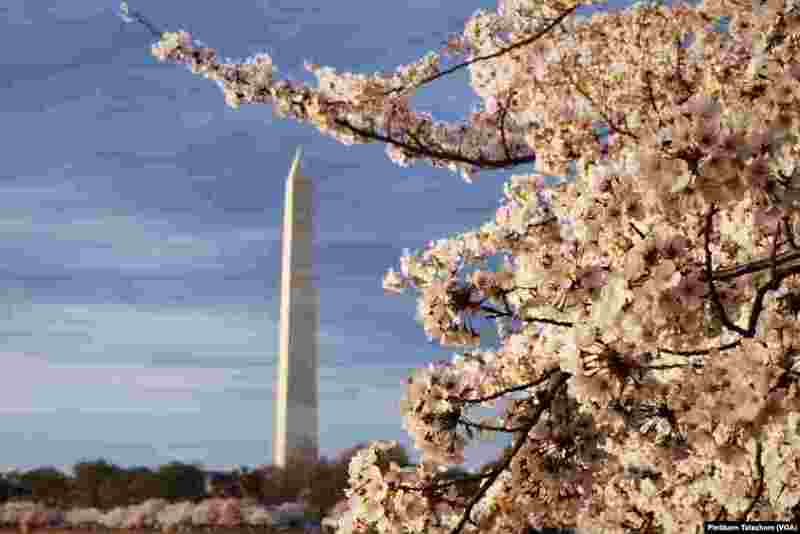 1 Views of Washington Monument, Cherry Blossoms and Tidal Basin. Washington,DC April 4, 2019. 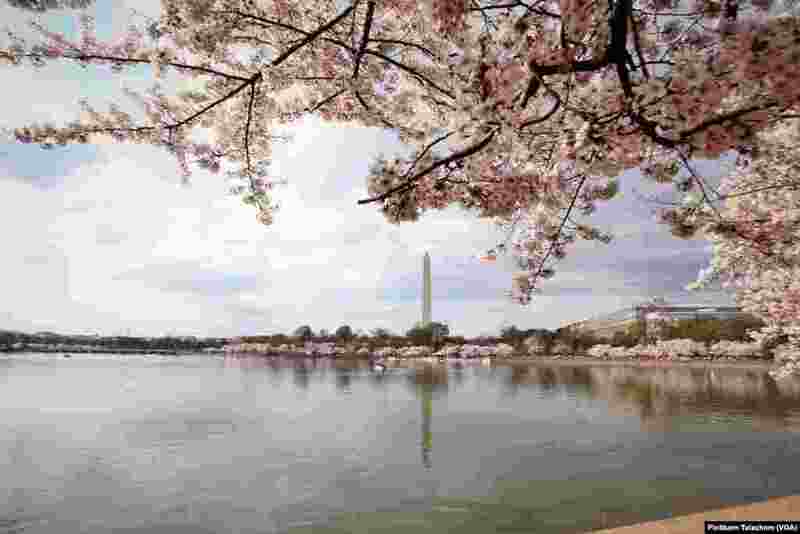 2 Views of Washington Monument, Cherry Blossoms and Tidal Basin. Washington,DC April 4, 2019. 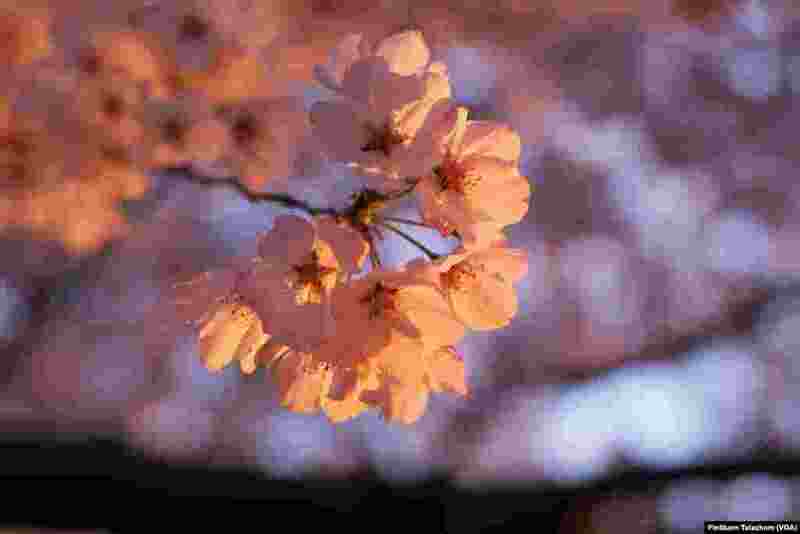 3 Cherry blossoms are seen in full bloom near the Tidal Basin, Washington,DC. April 3, 2019. 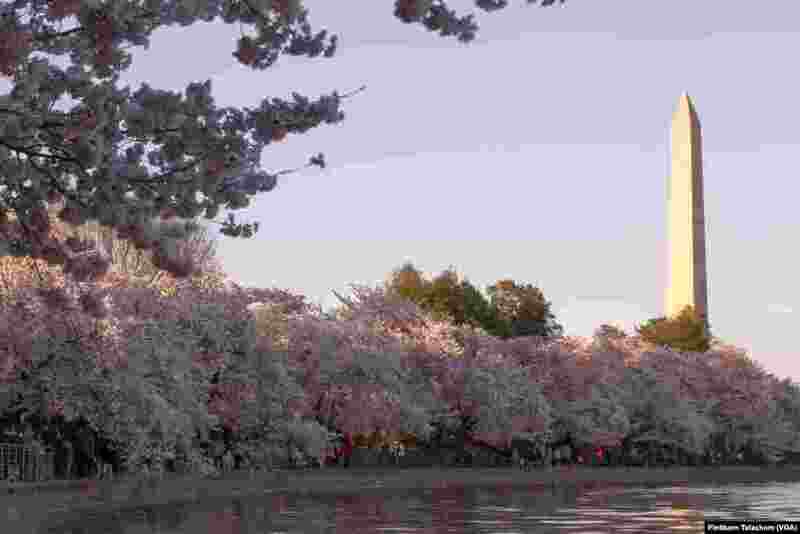 4 Views of Washington Monument, Cherry Blossoms and Tidal Basin. Washington,DC April 4, 2019.